We look forward to seeing you at the 2019 Annual Summer Meeting. The 2018 meeting was well attended. Our program attracted over 200 attendees. Who Attends the Georgia AAP Annual Meeting? Why Exhibit at Pediatrics by the Sea? 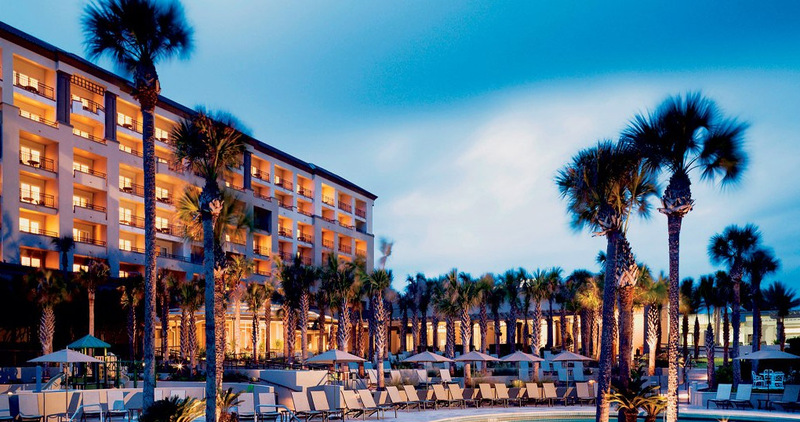 More than 200 decision-makers attend Pediatrics by the Sea annual meetings: Great one on one time with pediatricians at breaks, receptions, & the beach. 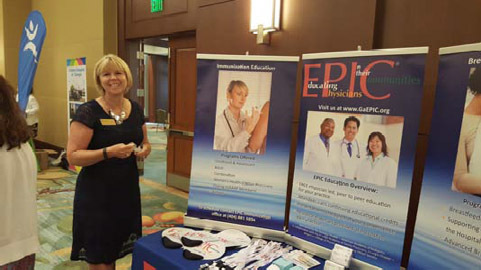 Pediatricians from Georgia & other states attend Pediatrics by the Sea, Georgia AAP’s Annual Summer Meeting because we offer quality educational seminars, sessions, & workshops. Register by May 24 to receive prime exhibit location! 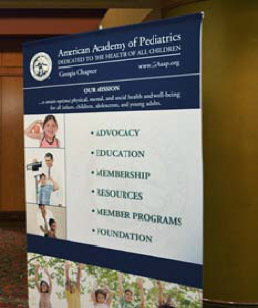 Don’t Miss the Premier Networking Event for Pediatrics in Georgia! One 6-ft table skirted for a table top display includes with superior position. One 6-ft table skirted for a table top display includes with premium position. One 6-ft table skirted for a table top display includes with prime position.